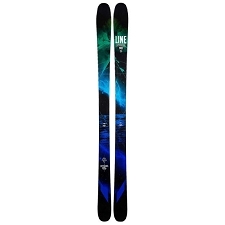 Dynafit has brought new designs to the new winter season with the Tour collection. 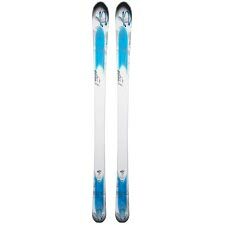 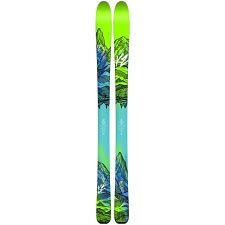 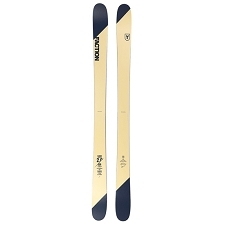 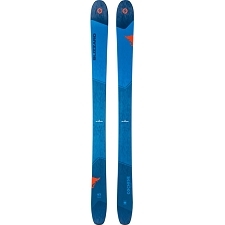 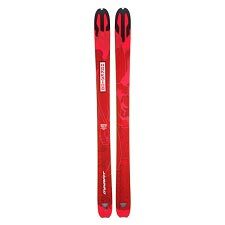 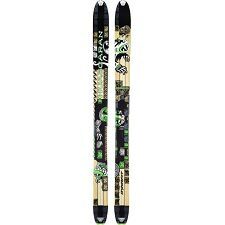 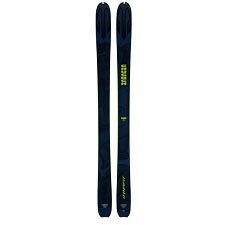 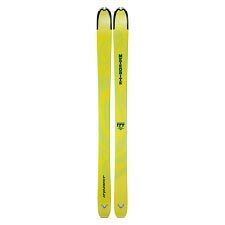 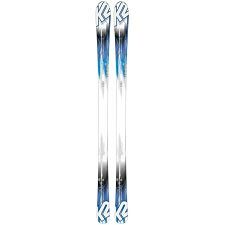 Highly versatile, it is designed for all skiers looking for the perfect balance between skiability and weight. 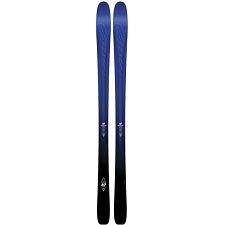 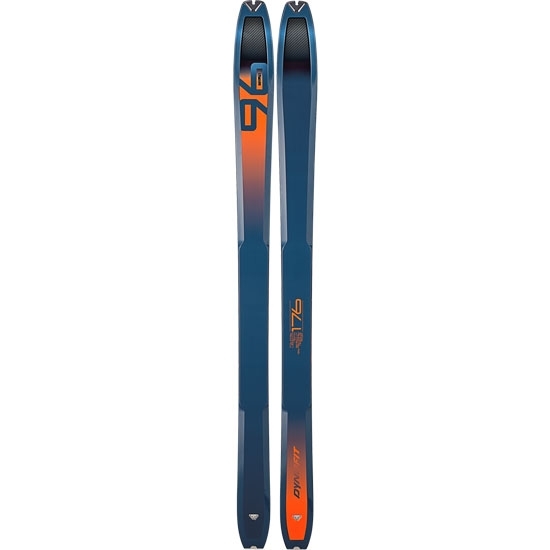 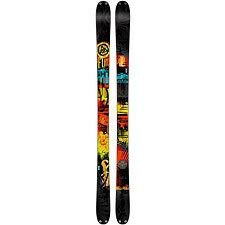 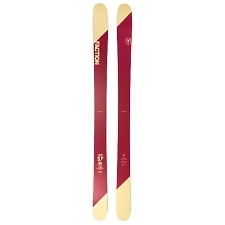 With an 96mm waist (176cm), the Tour 96 is the perfect ski for all kinds of snow. Easy handling and agile, this ski is suited to both novices and experts. 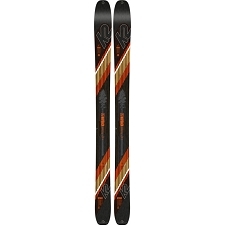 Featuring the Dynafit 3D Tip, made of carbon to dampen vibration and facilitate turn initiation. 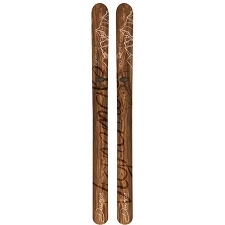 The wood core combines Poplar and Paulownia for to reduce weight and increase rigidity and strength. 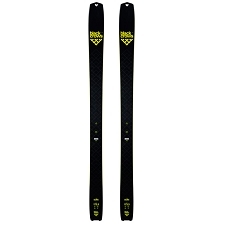 The use of carbon also helps to increase high torsion resistance. 3D technology reduces the density around the binding mount area without compromising downhill performance, while the fully integrated aluminum tip ensures simple and reliable transitioning. Semi sidewalls for optimum weight. 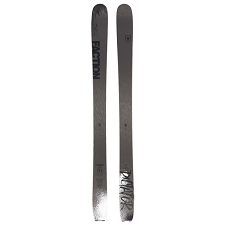 Carbon fiber and aluminium reinforcement.